We pride ourselves on exceeding our customers’ expectations. We take the extra steps to make sure your pool adheres to our high quality standards. 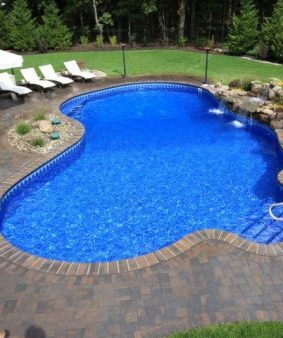 Our skilled professional construct each pool with great precision and care to guarantee you a high quality product. We proudly showcase, sell and service Bullfrog® Spas for the quality, versatility, and simple enjoyment this brand provides. 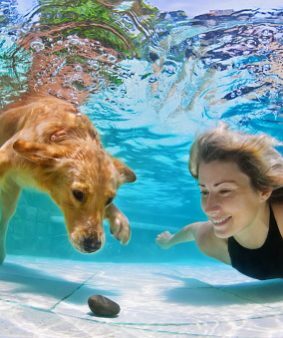 We offer weekly and seasonal service plans for those who prefer to leave it to the professionals and “simply enjoy” their pool. 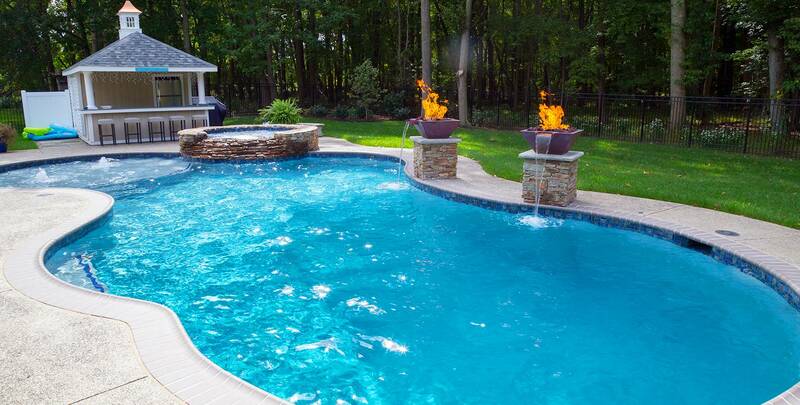 Budd’s Pool’s & Spas is South Jersey’s premier custom swimming pool builder and spa dealer. Conveniently located in Deptford, New Jersey, with close access to Pennsylvania and Delaware bridges, we’ve been bringing simple enjoyment to tri-state families for more than 60 years. 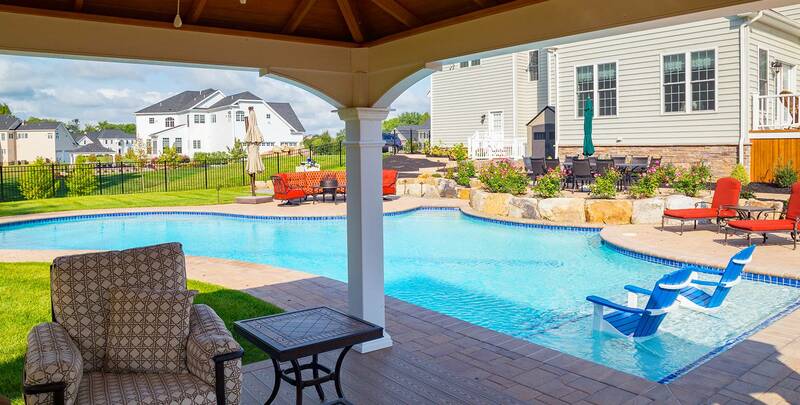 Started in 1958, Budd’s Pool’s & Spas continues to fulfill our mission to offer high quality swimming pools and hot tubs, and professional service, that provides our customers what they value most — time, relaxation, serenity and/or closer connection with family and friends. 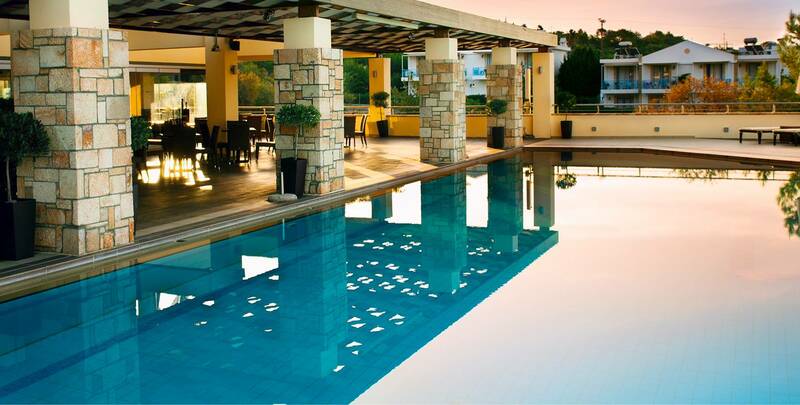 We provide expert guidance from conception to completion, leaving you to simply enjoy your pool and/or spa. Come visit our beautiful swimming pool and spa showroom, try out a jetpack in our Bullfrog® Spas mood room, meet with a designer, test your water quality, or call us for a consulting appointment to discuss your water space dream project. Our experienced consultants make recommendations and manage the construction process with your stress-free and sustainable pleasure in mind. Our trained staff stand ready to answer all your pool care questions. Our expert lab technicians guide you on maintaining your water quality and safety. Our store is well-stocked with swimming pool supplies and gift-giving ideas for your seasonal needs. 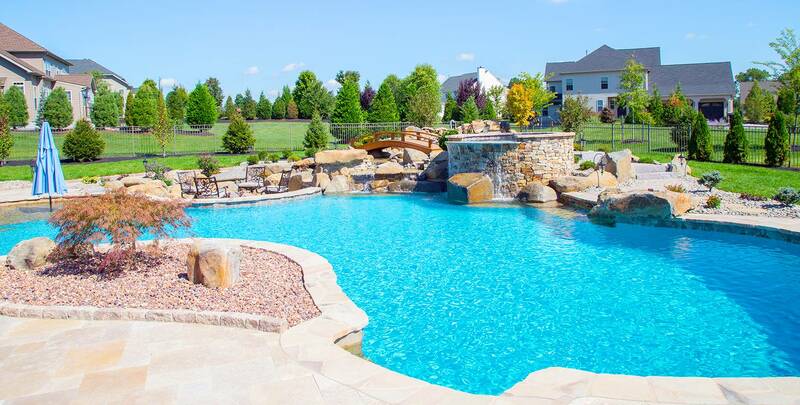 Our on-call service technicians provide speedy assistance with pool care and repair. 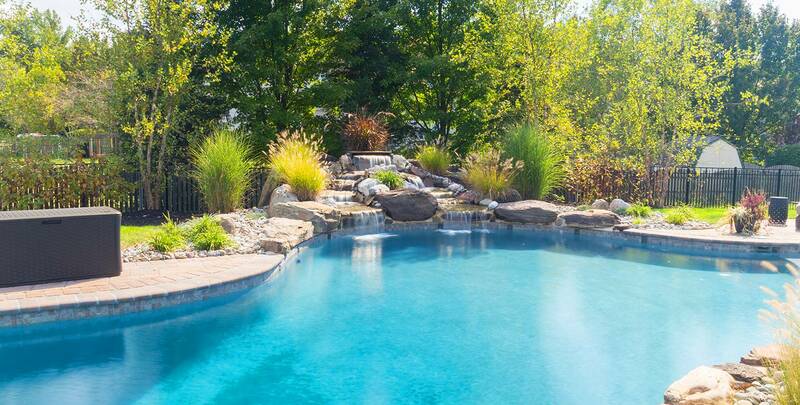 Our craftsmen conceptualize, design, build, install, and maintain your pool, leading you to simply enjoy! 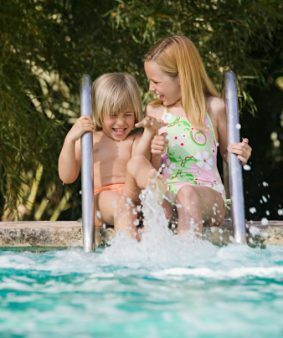 With Budd’s Pools & Spas, you don’t have to travel far for a moment of pleasure… we live to bring bliss to your water space. Shotcrete or Vinyl what’s best for me?